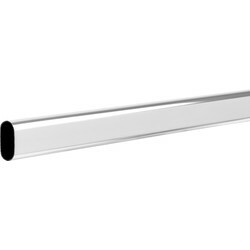 Ensure your wardrobe rail is substantially supported and can withstand weight with the Toolstation range of wardrobe fittings. 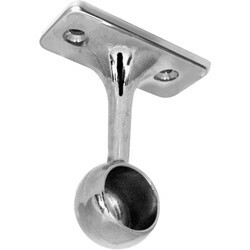 We supply wardrobe hanging rails, rail support and rail end sockets in chrome and white finishes and a variety of sizes. 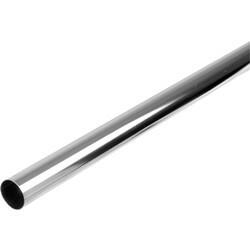 Find wardrobe rails in 19mm and 25mm diameter to suit the weight of the contents of a wardrobe. 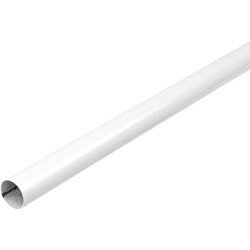 Choose chrome or white wardrobe rails in lengths 1200mm and 1830mm available in packs of 5. 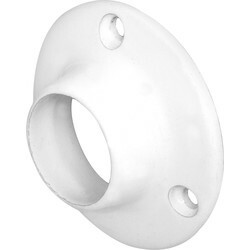 Fit regular wardrobe rail end sockets to each end of your wardrobe with the white and chrome end sockets in 19mm and 25mm to fit both diameters of wardrobe rail. 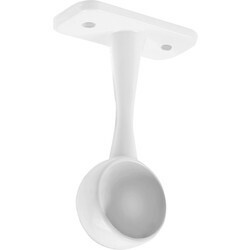 For further support, choose a centre support bracket which attaches to the top of the wardrobe and prevents the rail from collapsing. 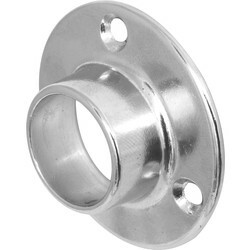 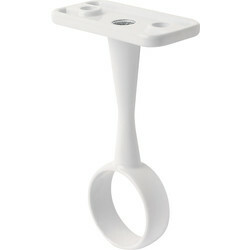 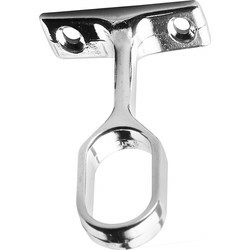 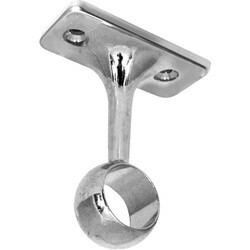 We stock wardrobe rail support brackets in chrome and white in 19mm and 25mm. 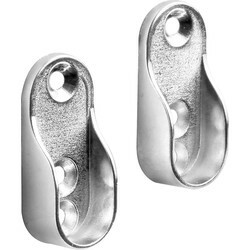 To ensure all weight is supported only by the wardrobe ceiling, choose the wardrobe rail end support bracket in the same finish and sizes.